RISE_SMA forms an interdisciplinary, international network combining excellent scholars and practitioners to enable vigorous knowledge sharing and to develop solutions for contemporary challenges for Social Media Analytics (SMA). Advanced theoretical approaches and methods of analysing social media data are especially relevant for two domains addressed in RISE_SMA: society and crisis communication. Recently, social media communication gained immense impact on society and decision-making at all levels. It offers potential for new forms of public discourses, but also challenges societal cohesion phenomena like fake news and vicious social bots. During uncertain events such as natural disasters or human-made crises, social media communication plays an increasingly important role for citizens and emergency service agencies. RISE_SMA attempts to uncover communication patterns and suggest best practices to seek and share information in precarious situations. 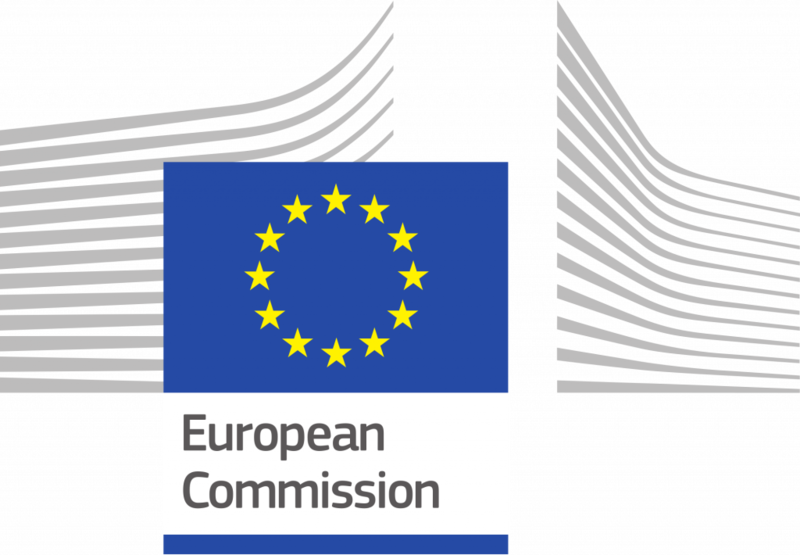 New Call for MSCA RISE open – Apply now! The most recent Marie Skłodowska-Curie Research and Innovation Staff Exchange Call (MSCA RISE) opened on December 4th of 2018. If you are interested to be part of a RISE project yourself, watch the video below as it illustrates how research and innovation specialists from the academic and industrial sector can benefit from worldwide cooperation across disciplines and sectors. All types of organisations from all research areas are encouraged to apply for RISE: universities, research centres, corporations, SMEs, professional associations, etc. The Call will remain open until 2 April, 2019. Check the Funding and Tenders Portal for details.